Welcome to my Mothers Ministry resource page. I’ve been prayerfully seeking God’s guidance in leading a small group ministry for mothers of all ages at my church in Raleigh, NC. I created this as a way to consolidate some of the things I’ve been talking about and sharing on social media over the last few years. Here are some other posts and resources from other bloggers I follow who have helped contribute to the mission of seeing this Mothers Ministry take root — whether they know it or not! Faith Like a Child Books, tools, and resources for teaching children Gospel truth. 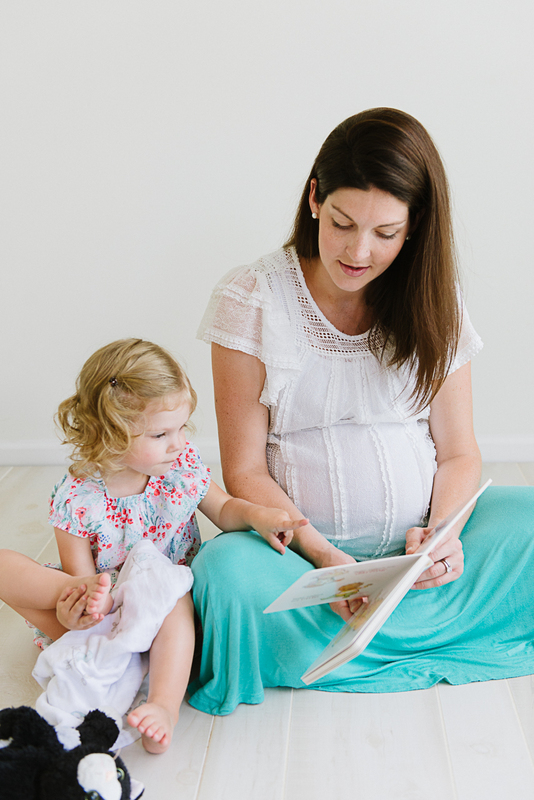 Mission of Motherhood Books, tools, and resources for mothers. Teach Them Well Early learning, home schooling, and general teaching resources and books for children of all ages. Elora Inspired This gal has tons of awesome shirts and supplies, but my current favorite is the ABCs of Scripture silicone placemat. It cleans easily, comes in a bunch of colors, and works as a wipe off with a dry erase marker. Helps with teaching letters AND God’s attributes; what’s not to love? Crew & Co. Beautiful hand-lettered Scripture memorization cards, but my current favorites are the Advent Cards which go along with the Jesus Storybook Bible, and the 30 Days of Thankfulness Card set. Tiny Theologians I love the idea of teaching sound theology even to tiny people, and not watering down God’s message. These ABC cards come in several themes: Theology, Names of God, or Attributes of God. There’s also a variety of other sets for Advent, Mothers/Fathers of the faith, and so much more — I want them all. Click here to view the post that started it all!